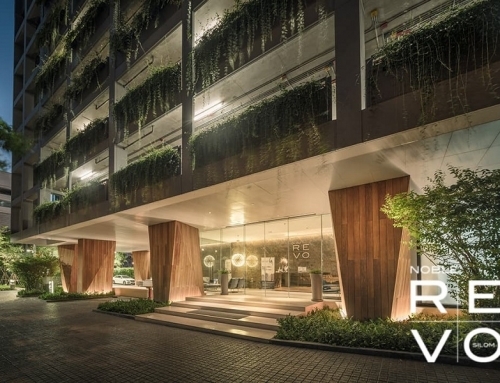 Nue Noble Chaengwattana by Noble Development. 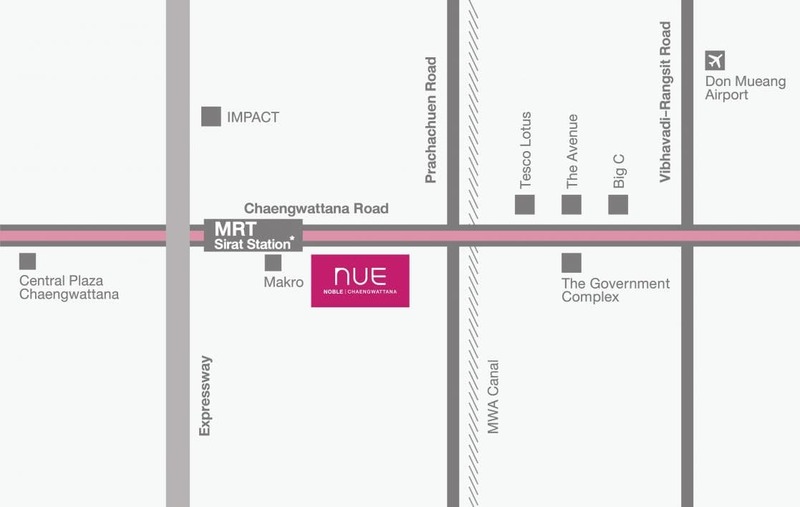 Sirat MRT Station. 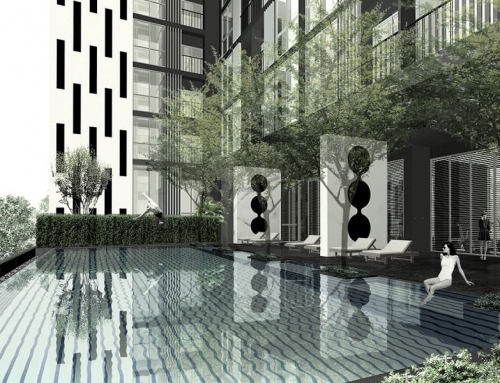 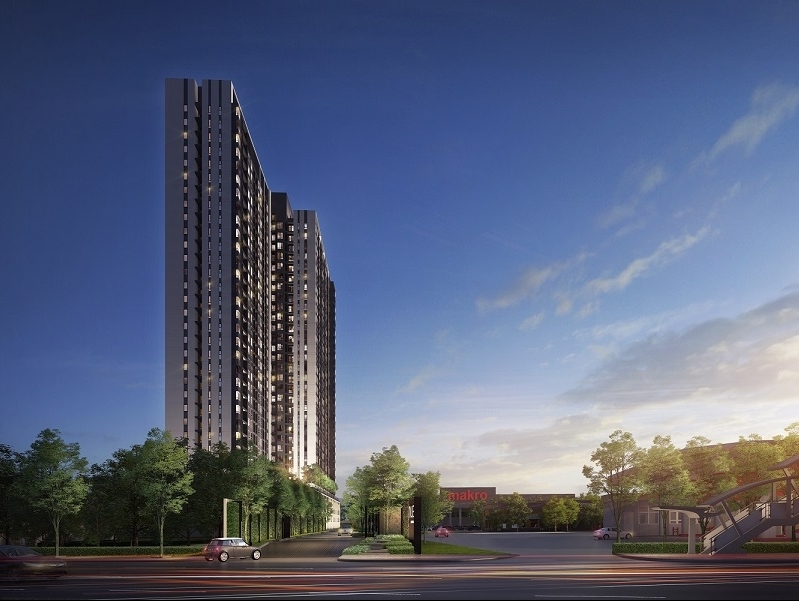 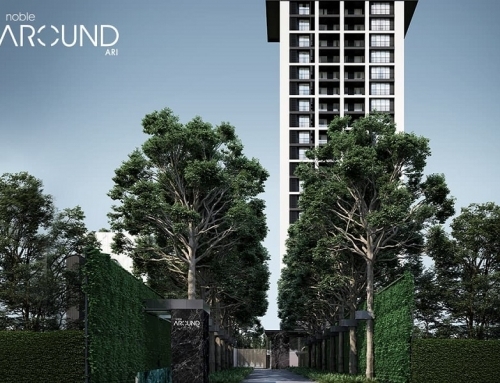 Nue Noble Chaengwattana is a freehold condominium by Noble Development. 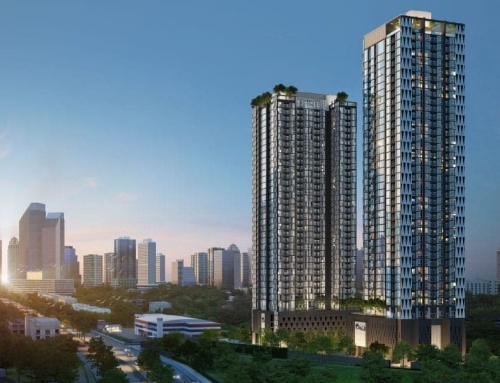 It is located very close to Sirat MRT Station. 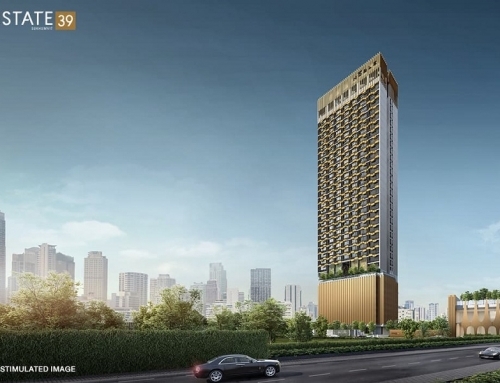 The development is close to the Don Mueang Airport and around the corner are government complexes, Tesco Lotus, The Avenue and Big C.
Nue Noble Chaengwattana	Overall rating:	0	out of 5 based on 0	reviews.